Planning a Move in Maplewood, NJ? Professional moving crews. All Jersey Moving & Storage crews are punctual and ready to work. Crew members have passed a thorough background check and received the latest in training. We make sure every truck is clean and ready, with all packing materials on hand. Your moving day can be a stress-free experience with us. Courteous, efficient office staff. Our in-house staff couldn’t be more on top of your move. They organize all the logistics and keep you informed so there’s never confusion or delay. Honest practices. We hate lowball estimates as much as you do. 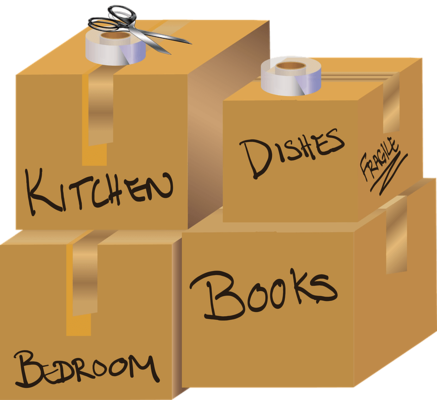 At All Jersey Moving & Storage, we’re honest even if it means our estimates are slightly higher than our competitors’. A well-informed customer is a happy customer. No one wants surprises on their invoice. We know Maplewood, NJ because we’ve been part of your community for decades. Our knowledge of the neighborhoods saves you time and money. We are familiar with all the residential and commercial areas, including apartments, condos and senior living facilities. We also save you headaches since we know the policies and procedures of the local building management companies. Why bother with a national moving company when you’ll benefit from a company who knows the place as well as you do? Give us a call. 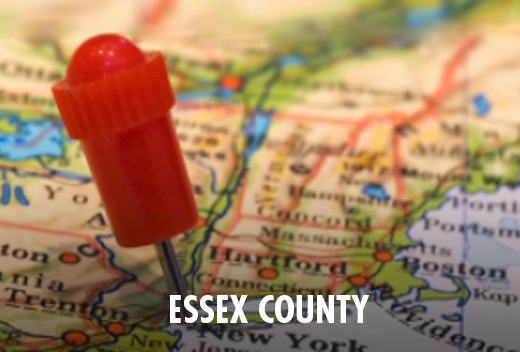 We send moving crews to Maplewood, NJ daily. That means we can be available for last-minute moves. If we need movers in a pinch, those trucks may be available for your move. Begin by filling out our instant moving quote form. Then call 1-800-922-9109. If you call after hours leave a message, and we’ll call you back as soon as possible. We can handle all your business and home storage needs. Our storage units are climate controlled, so your belongings are always protected. We have specialized storage like quilted padding for storing wooden furniture. This is something most self-storage businesses don’t include. We also have warehouse and distribution services for business clients. Moving in Maplewood, NJ? Call today to get your free moving quote!